We are a family run building & decorating business established in 1969. 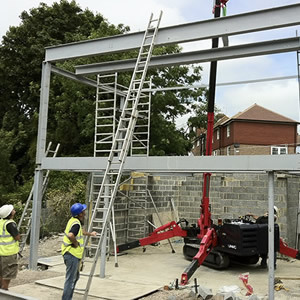 We employ a full complement of tradesmen including groundworkers, bricklayers, paviors, carpenters, joiners, plasterers, glazed wall tilers, plumbers and painters all personally supervised by our efficient management team. 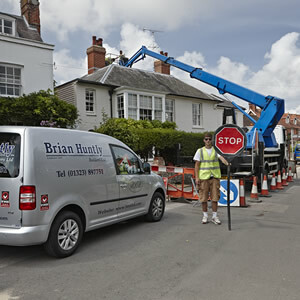 All our tradesmen are courteous and helpful and we take particular care in keeping our clients' homes clean and as tidy as possible for the duration of the works. 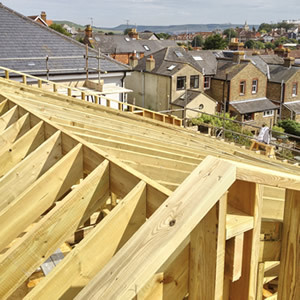 We undertake all types of work from the smallest maintenance item up to projects for new builds, extensions and refurbishments. We operate from our own premises where our office and workshop is situated and we can be contacted at most times from 7.00am to 4.30pm Monday to Friday.